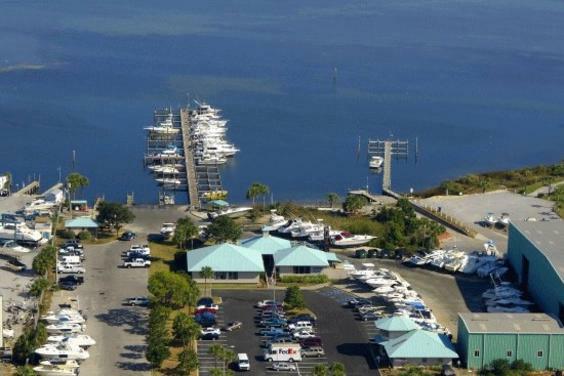 Pirate's Cove Marina is tucked away into it's own private cove on the south shore of Grand Lagoon, one of Florida's favorite vacation destinations. 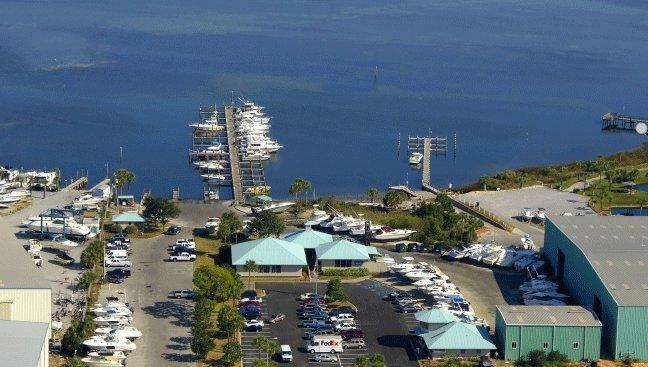 Only minutes by boat from the indescribable beauty of Florida's Emerald Coast, Pirate's Cove Marina provides convenient access to the area's favorite boating destinations including pristine Shell Island, St. Andrew's Bay, Crooked Island Sound and St. Andrew's State Park. The Gulf of Mexico's crystal-clear depths, accessible through nearby West Pass, are a sportfisherman's playground and offer even the most seasoned veteran hour upon hour of saltwater excitement trip. The Intracoastal Waterway, just minutes from the docks at Pirate's Cove, offer protected inland cruising to destinations east including Apalachicola, Florida and points west including Orange Beach, Alabama and beyond.